Where can I find general information about the State Bar? 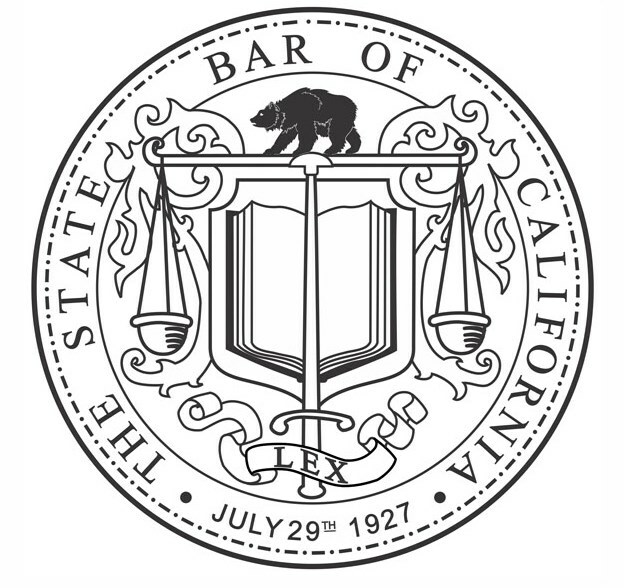 Founded in 1927 by the state legislature, the State Bar of California is the regulatory agency for California attorneys. The bar is an arm of the California Supreme Court, which has the final say in discipline and admissions.